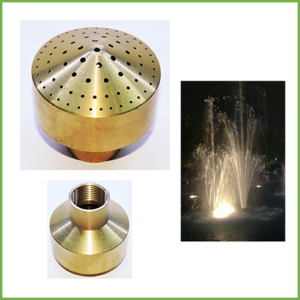 This quality brass Fountain Nozzle Blossom creates a porous scattering of different water jet heights that give it the look of a flower arrangement. 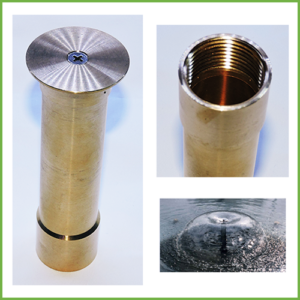 It is also called column, orchid or flower nozzle as its spray creates beautiful visual effects for ponds and water gardens of all sizes. 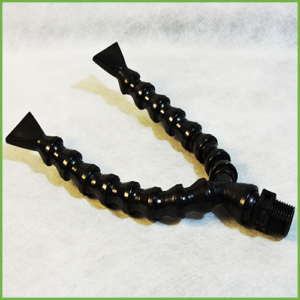 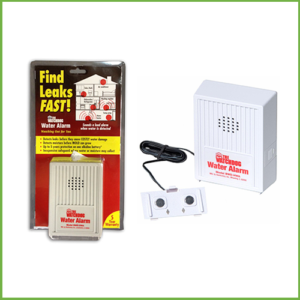 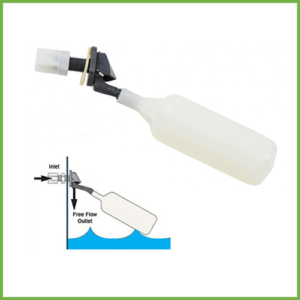 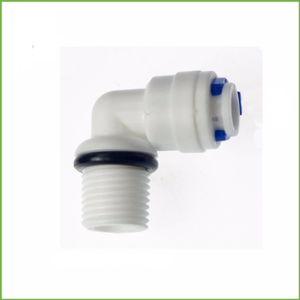 The easy installation only requires PVC pipe and fittings to attach it to a submersible pump. 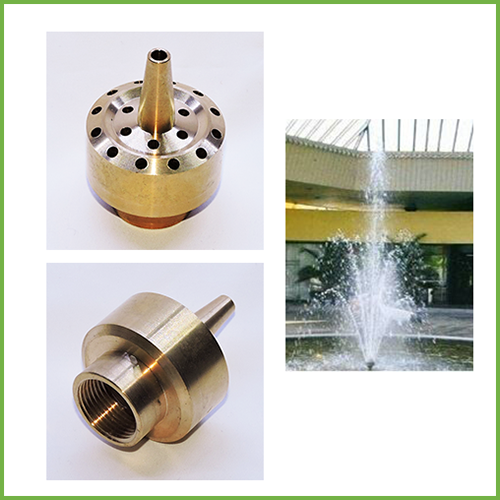 Performance of fountain nozzles is directly affected by the pumps flow rate so a higher flow rate will produce higher and wider spray patterns.